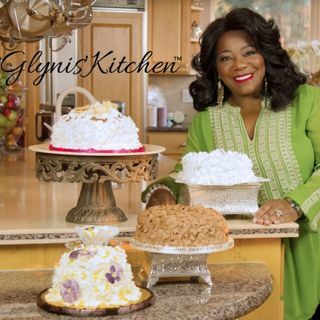 Undoubtedly among America’s most famous culinary artists, Glynis Albright is also known for her many speaking engagements and award-winning foods. She founded several companies that cater events like banquets and presidential galas. She even provides delivery for famous venues and Fortune 100 companies. All Photos: Brandon Albright of Snow Desert Productions, Inc.